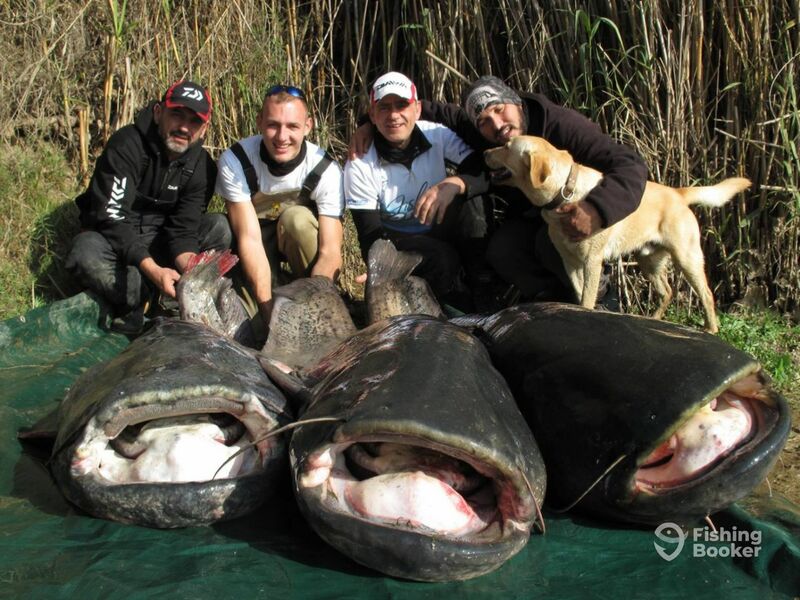 Ebro Dream Fishing offers the ultimate escape for anyone looking to battle the biggest freshwater fish out there. 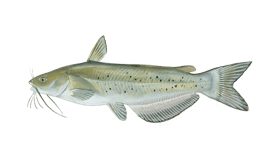 From 200-pound-plus Catfish to massive Carp, hard-fighting Zander, and much, much more, this is the place to go if you want to hook some serious river monsters. 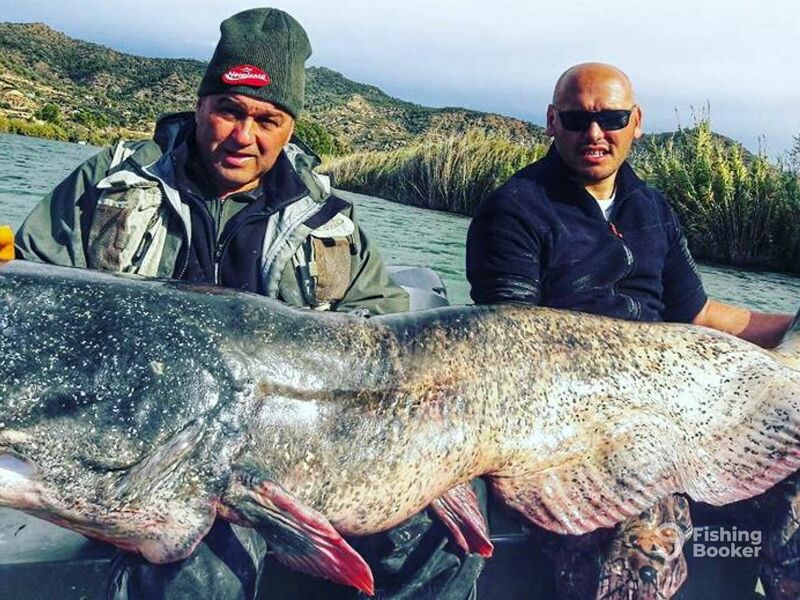 The Ebro River is home to fish larger than anything you could imagine. 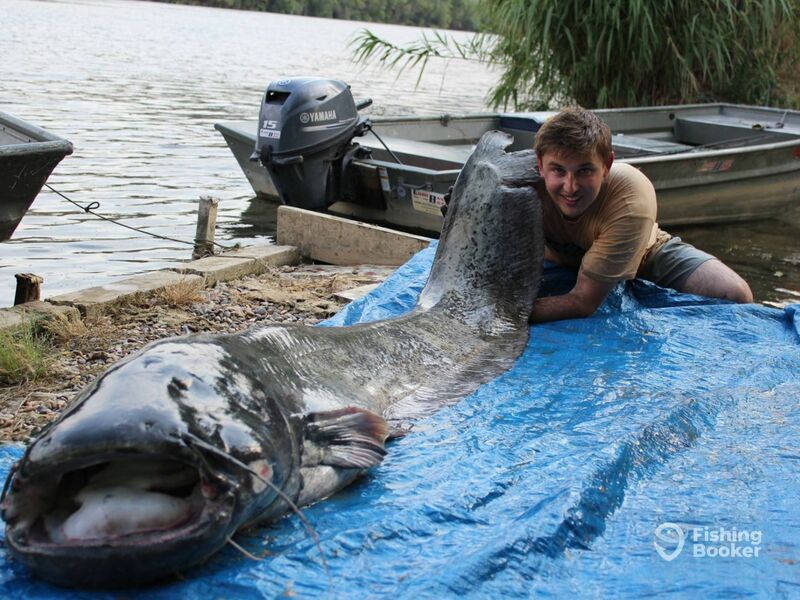 The world record for Wels Catfish was once pulled from these murky waters – a 246-pound beast caught in 2009. 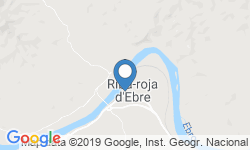 The Ebro Dream fishing lodge is found right on the banks of the river, giving you unparalleled access from dusk till dawn, and well into the night! Spend a whole week fishing these waters, heading out in your own private boat to explore the winding river and local reservoirs. You can choose to fish with a guide or launch out on a solo adventure, just your wits, your rod, and endless miles of awesome fishing. At the end of every day, you can return to your private cabin to rest and relax or head to the lodge’s great restaurant to enjoy some local food and share fishing stories with your fellow guests. The lodge can house 20 guests with ease in comfortable, four-person cabins, making it perfect for larger groups. Your guide and host, Goran, has been fishing these waters for over a decade. 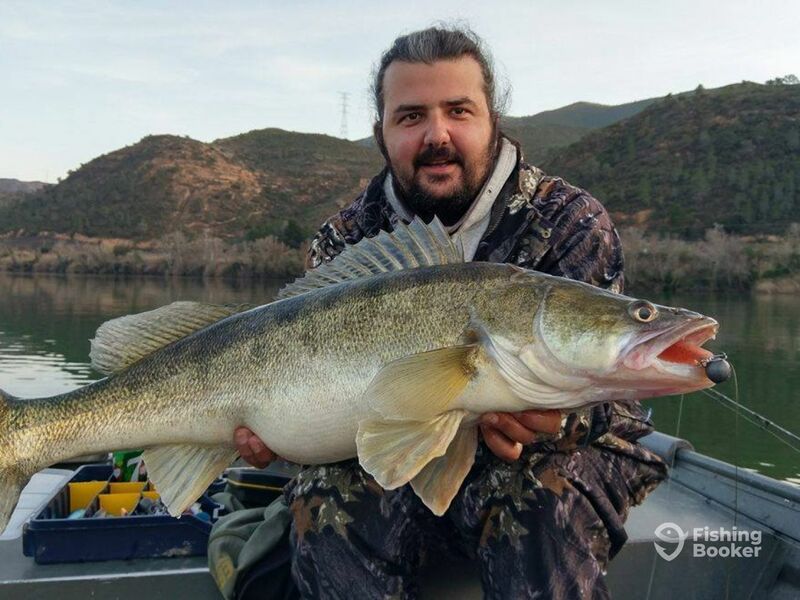 He made the move to Spain due to his love of the local fishing, and there are no better guides to take you along these waters than him and his team. Goran will arrange whatever you need for your trip. He can organize pick up from as far away as Barcelona and has everything from fishing equipment to camping supplies available to rent. 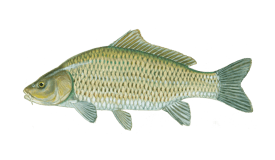 On top of this, all necessary fishing licenses are provided as standard, so the only thing you need to sort out is your flight! 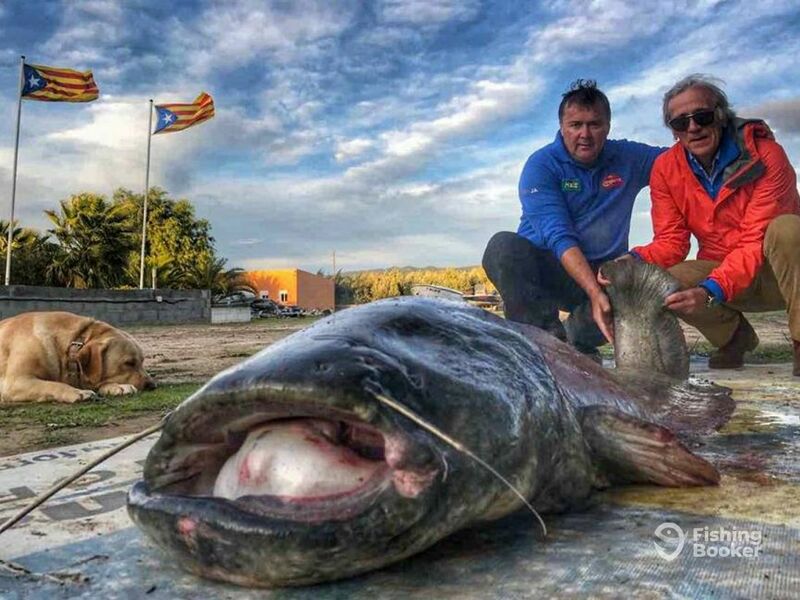 Spend the day fishing the Ebro river and local reservoirs for monster Catfish, Carp, Zander, and other big freshwater species. 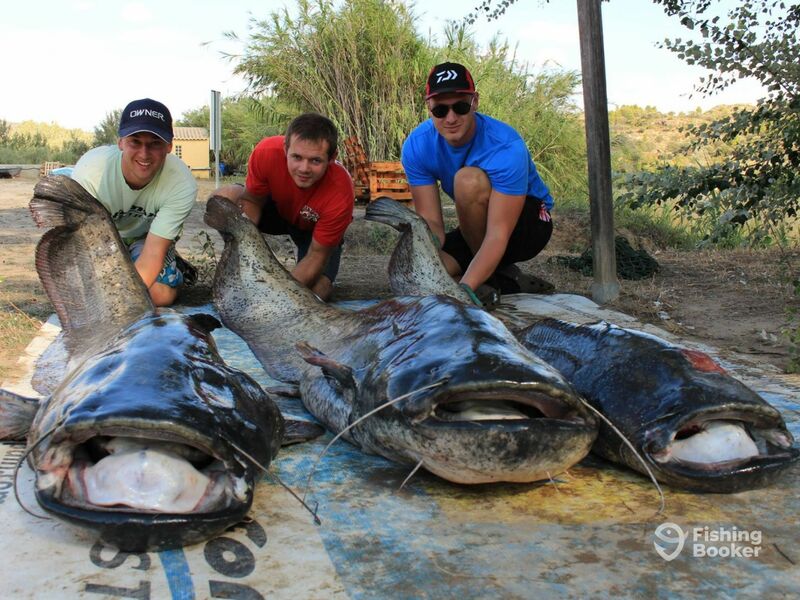 If you want to catch a monster but only have one day - this is the trip for you! This is the ultimate fishing retreat for avid anglers who want to fight some of the biggest freshwater fish in the world. Target monster Catfish, Carp, Zander, and more. 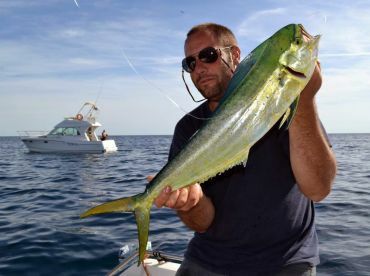 This package includes comfortable accommodation, in your private cabin, full use of a boat to get to the best waters (fuel is charged by consumption), two days of fishing with a guide, and five more days fishing with guiding help and support. 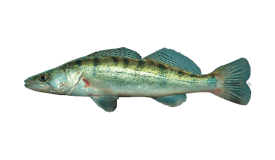 You will also be supplied with all necessary fishing licenses (Catalonian and local). The solo package is perfect for the DIY angler who wants to break out on their own in search of huge fish. This package includes seven nights stay in a comfortable cabin, seven days use of a boat (fuel is charged by consumption), and all necessary fishing licenses. Polarkraft (Classic) originally built in 2017. Powered by a 15HP Yamaha engine. We deal with all of the activates related to a comfortable and pleasant stay for our guests. From welcoming you at the airport and transferring you to the lodge, to cooking your meals, to providing a wide range of equipment and guiding options – Whatever you need to make your trip perfect!